Hyundai is preparing to enter the big leagues, and I’m not talking about baseball. The Korean automaker has made its plans known to develop a supercar. Yes, a supercar. This isn’t your dad’s Hyundai anymore. This is the new Hyundai that’s taking its shot at becoming an automaker that can compete with the likes of Porsche, Mercedes-AMG, BMW M, and dare I say, Ferrari and Lamborghini. Will Hyundai’s Upcoming Supercar Use DNA From the Kia Stinger? It only took 10 days into 2018 for the auto industry’s first big bombshell to drop. The thought of Hyundai developing a supercar may come as a shock to some people, but the Korean automaker has come a long way from its past life as a purveyor of cheap and flavorless cars. Over the years, Hyundai has ventured into higher ground. 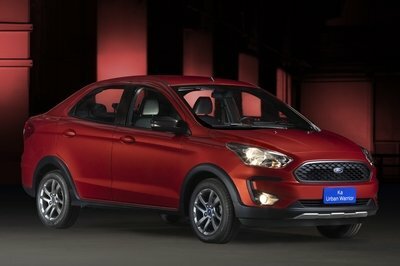 It’s become a force in the crossover and SUV markets, and it’s slowly gotten a foothold in the luxury car segment. 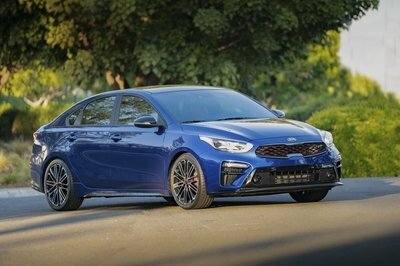 Most recently, the Korean automaker created the N Division, a performance-focused arm that it plans to grow into a certified alternative to Europe’s finest performance divisions. 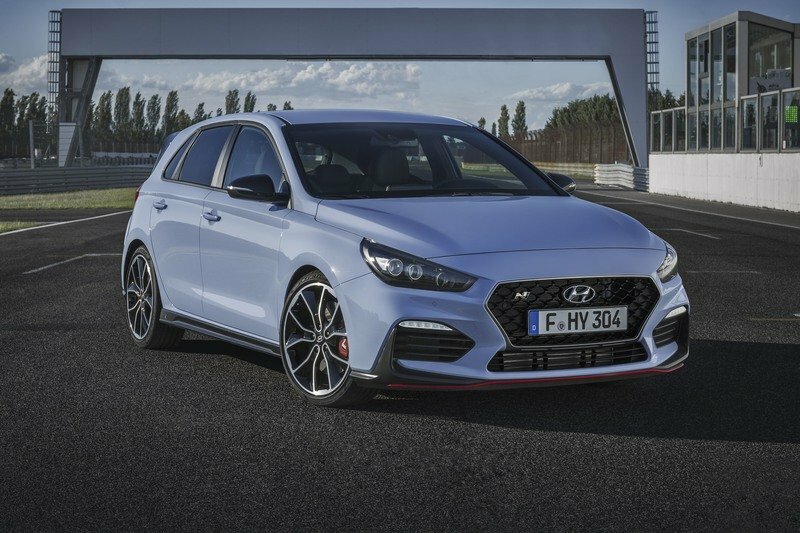 Our first glimpse of what the N Division is capable of came with the launch of thei30 N, a hot hatchback that’s on its way to challenging the establishment in its segment. The new performance division is off to a good start, and according to Hyundai’s Vice President for Research and Development, Yang Woong Chul, the people who are part of the N division will be taking the lead in developing the proposed two-seater hybrid supercar. At the Consumer Electronics Show, Hyundai Chief Designer, Luc Donckerwolke, confirmed that Hyundai is working on a supercar. Details are still foggy on Hyundai’s specific plans, but in a conversation with Drive at the Consumer Electronics Show, chief designer, Luc Donckerwolke, confirmed that Hyundai’s working on a supercar. More importantly, the development has progressed to the point that Donckerwolke himself admitted that he’s “reviewing a project” next week after CES ends. For those who don’t know the man, Donckerwolke is the same man behind the designs of two of the most iconic Lamborghinis in history — the Gallardo and Murcielago. If he says he’s “reviewing a project,” it points to one thing: a supercar. The idea of a Hyundai exotic has been thrown around in the past. The Hyundai PassoCorto concept is a good example of that. Go back to some of Hyundai’s past concepts and you’ll notice that the idea of a Hyundai exotic has been thrown around in the past. The Hyundai PassoCorto concept is a good example of that. The two-seater sports car made its debut in 2014, and, for all intents and purposes, it looked like a proper exotic, albeit a smaller version that fell into the size category of the Alfa Romeo 4C. At that time, it became clear that Hyundai had the right design team that was capable of designing a high-end performance machine. 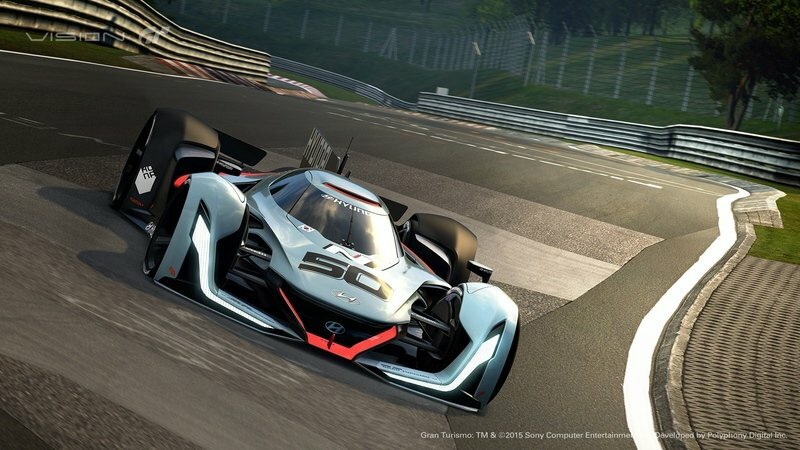 In 2015, Hyundai introduced a far more extreme example of what its design team was capable of when it unveiled the N 2025 Vision Gran Turismo. Sure, the car may have been created for the Gran Turismo video game franchise, but like the PassoCorto Concept, it planted some seeds in the industry on what the Korean automaker was capable of. Sources with knowledge of Hyundai’s supercar plans have also told Drive that the automaker is well past the point of talking about the development of a supercar. 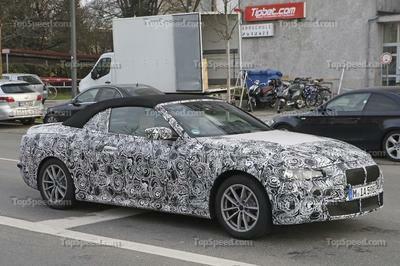 Apparently, the company is already benchmarking a number of supercars at its development center in South Korea. Among the cars mentioned include a Porsche 911 Turbo and a Lamborghini Huracan, two performance machines that are considered legitimate supercars in the business. 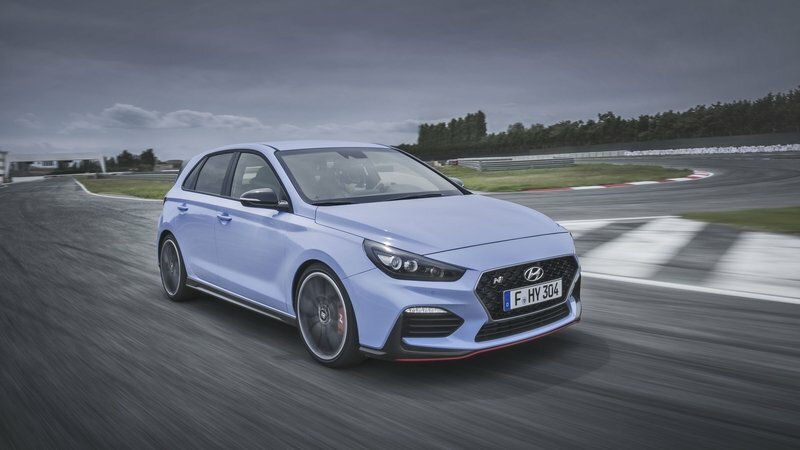 As it is now, the proposed Hyundai supercar will likely use batteries and an electric motor to achieve a high-level of performance. According to Hyundai’s Vice President for Research and Development, Yang Woong Chul, the goal is to steer away from using big internal combustion engines and use, “as much as possible,” electric motors. By the looks of it, Hyundai’s planned supercar will at least come in hybrid form. Speculation is expected to increase once we get more details about the exotic machine, but if anybody’s still doubting the Korean automaker’s ability to build one, take the word of the company execs who are already talking about it. 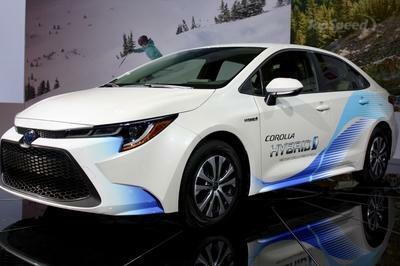 Or as Yang Woong Chul said, “It is pretty high performance. It is serious." 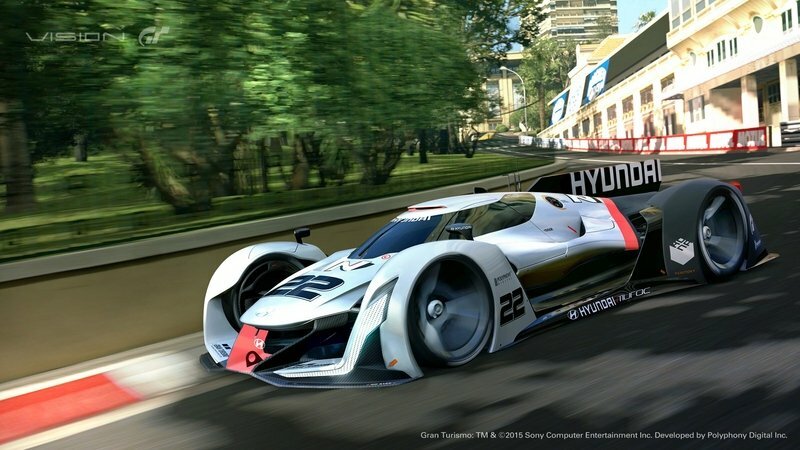 Read our full review on the 2015 Hyundai N 2025 Vision Gran Turismo. Read our full review on the 2014 Hyundai PassoCorto Concept.